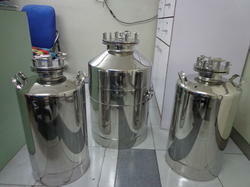 We are a leading Manufacturer of stainless steel pressure vessel and stainless steel vessel from Mumbai, India. We are one of the leading preparers of stainless steel pressure vessel in Mumbai, India. Pressure vessels made from ss316l grade material especially for pharma and healthcare industry Electropolished finish for all vessels. 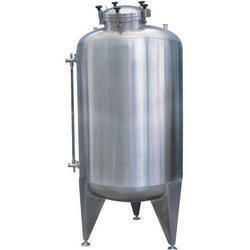 We are one of the leading manufacturer, supplier and exporter of Stainless Steel Vessel in Mumbai, Maharashtra, India. Looking for Stainless Steel Pressure Vessel ?